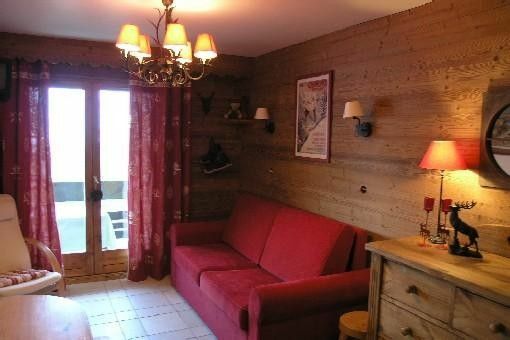 APARTMENT IN AREA 3 VALLEYS: The apartment is located in a wonderful ski area 'Les 3 Vallées', known worldwide. MERIBEL-MOTTARET is central to this area allowing a function of time, the snow and weather to choose easily the field with no distance constraint. The ski run is at the foot of the building and is still maintained by snow cannons, so you can ski from the foot live and evening you can indulge in a few slides sled. The building itself is monitored and maintained by a keeper. L'appartement est charmant en plus d'être idéalement situé pour un accés piéton et pour l'accès aux pistes. La station est magnifique. Nous y avons passé une excellente semaine avec notre fille de cinq ans.